Modern life is, sometimes, inhumane. We rush around in a whirl of busyness and noise with hardly a moment to stop and breath. For me, tea has been one of the great cures to the tyranny of rush in my life. Important and special moments of my life have revolved around tea. Tea made my first connection with my current doctoral advisor. Tea is how I bonded with my 56 residents when I was a dorm mother. I've sipped tea in tragedy, I've chinked glasses in celebration. Tea is how I've made many a friend over the years. Tea speaks not only of the calm and rejuvenation it brings, but of the rituals accompanying it, and the companionship it invites. Those five minutes throughout the day of preparing tea give my days a sense of rhythm. I wrote once that there always time for tea. Even when me and my friends are busy, we always know we can fit in a cup of tea. So, I invite you to make a cup of tea, and enjoy this week's podcast along with some of my favourite tea images and quotes! I also include my favourite way to make tea, and a Spotify Tea Time Playlist. In the comments, I'd love to know... what is your favourite tea? And what is your favourite tea tradition? -Ireland is one of the highest consumers of tea per capita. They average 4 cups of tea per person per day. Almost every culture seems to relish its unique tea culture. Whether it is Yerbe Mate (not quite tea, but similar), consumed out of a gourd and special straw with your friends in Argentina, or 5 'o clock tea with scones in England, tea speaks not only of delectable tastes, but predictable rituals. Below, my friend Colin shares some tidbits about the traditional, Chinese way to drink tea. The Chinese traditionally drink tea very differently than do Westerners. They use a greater amount of leaves than we do, and much less water, and brew the tea for only 15-30 seconds. Done this way, each tea can be infused multiple times, with the character of the tea changing slightly from infusion to infusion. Some teas can be infused up to 20 times! In China, tea is never drunk with milk or any sweetener. 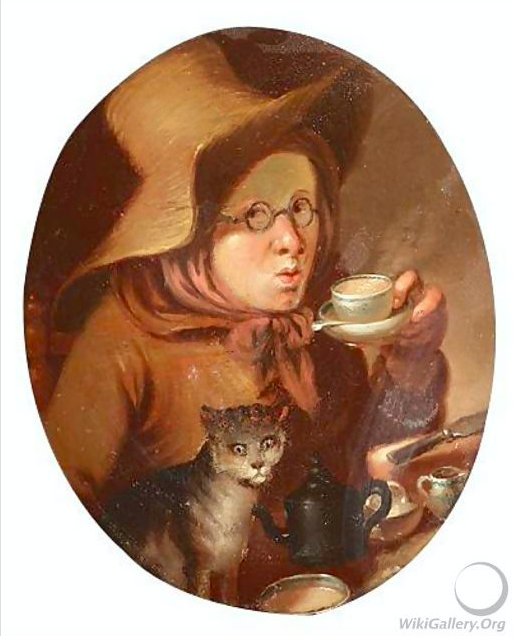 If there is any bitterness or astringency (mouth-drying character) in the tea, that is considered a failure of the brewing process: too long, too hot, or too much leaf. 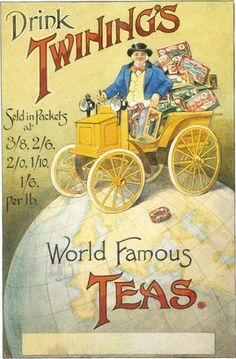 This is very different from the teas that Europeans prefer. Indian teas, especially Assam, tend to be quite astringent. This astringency does pair nicely with milk and sugar, or more cynically, requires milk and sugar to mask. There is a Chinese tea ceremony as well, which is very formal and ritualized. The Chinese tea ceremony is much more free-flowing and casual. In the pictures attached you can see the some of the set of utensils that you can buy to perform the Chinese tea ceremony. There is a spoon for removing the tea from its tin and putting it in a dish for display, another spoon for taking the tea from the tray and putting it in the teapot or gaiwan (a lidded dish that is often used to brew tea), a "tea needle" for removing the wet leaves from the teapot so they can be shown to the guests, and much more. 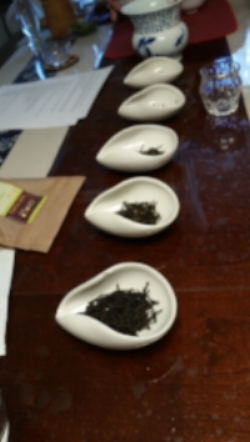 In general, the sight and smell of the tea at its different stages is as much a part of the ceremony as the taste. As I said in the podcast, half of the delight of tea is in the rituals surrounding it, so let me share some of my rituals with you. - Put on music: Play some of your favourite, soothing, achingly beautiful music. - Invite a friend: Part of the joy of tea is its communality. Though we may live busy lives, everyone has time for a cup of tea. When I moved to Scotland, my mom and brother got me a set of matching mugs so that I could invite someone to tea. - Just sip! 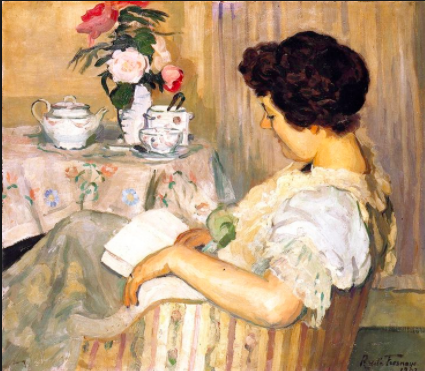 I often make tea before I do a task— answering emails, writing, reading, etc. But I always try to take a few moments before I do that to do nothing but sip the tea. This provides a moment of sanity, of calm, and of contemplation in the midst of even the busiest day! Writing to a Western Audience, Okakura Kakuzō wrote this long form essay, linking the rituals of tea-making to the philosophic and aesthetic values of Japan. It is a classic in the Tea Canon (if there be such a thing). I haven't read all of it, but what I have read I find interesting and delightful. You can find a PDF of the full text here. Blessed are the Tea Makers! This video makes me giggle. It is also the video I once sent my now-advisor, knowing nothing about him other than that he liked Yorkshire Red. Enjoy! Tea ought to be accompanied by beautiful music. So, I made a playlist for your tea times. It's a mixture of beautiful sound tracks, Celtic music, and pleasant piano. It's meant to be played on shuffle. I hope you enjoy! Off to make a cup of tea.